For my foreign readers – Dear all, I have the honor to introduce to you my new poem written in Armenian and titled “I am hiding spring under the winter cover” (written by me on January 16, 2016). As always I tried to translate the poem for all my foreign readers. The following is a literal (word for word) translation of the poem, trying to make the meaning of the poem more understandable and available for all. I am solding the lights of the sun with few snowflake made silver. I have lied and tricked the trust of the forever snow with the sun lights. I want to heat the winter with my warmth shrouding it with my blooming soul feast. © Author – Arlen Shahverdyan, 16.01.2016. Translated by the author. Dear Reader, I write poems since 1994 and here it is my pleasure to introduce to you a little part of my poems. This page is a unique invitation to my world of author’s poetry. Read the poems listed below, which are presented in separate posts of my Literary blog, all with their own illustrations, music, unique design and translations into English, done by me. All the poems are Copyright protected, so the reference to the Author and this Blog is obligatory. Dear Reader, I cordially wish you a lovely reading. Respectfully, Arlen Shahverdyan. 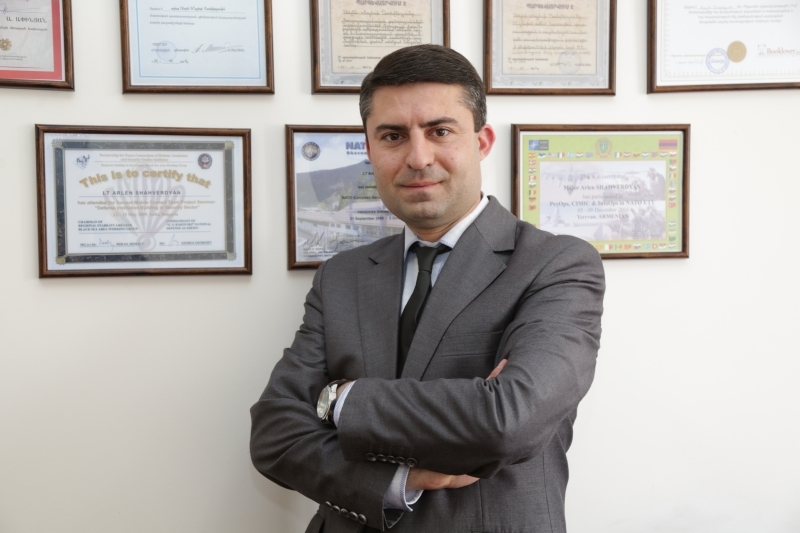 Ամե՛ն մի լավ գործ, ամե՛ն մի լավ բան / Every good work, every good thing! Դեռ ինչքա՜ն / How much more! Որ հաղթանակի ԱՐԴԱՐՈՒԹՅՈ՛ՒՆԸ / For the Victory of JUSTICE! Մի՛ բանտարկիր իմ աշունը / Don’t imprison my Autumn! Դադարեցնե՛նք ավերումն աշխարհի / Let’s Stop the Destruction of the World! Բանաստեղծությունը կո՛ւյտ չէ բառերի / A Poem isn’t a heap of Words! Չի՛ հաջողվի / Will not succeed! Գիտե՞ս մեկ-մեկ սիրտս ինչ է ուզում… / Do you know what does my heart want sometimes? Հիշո՞ւմ ես, արդյոք / Do you remember?